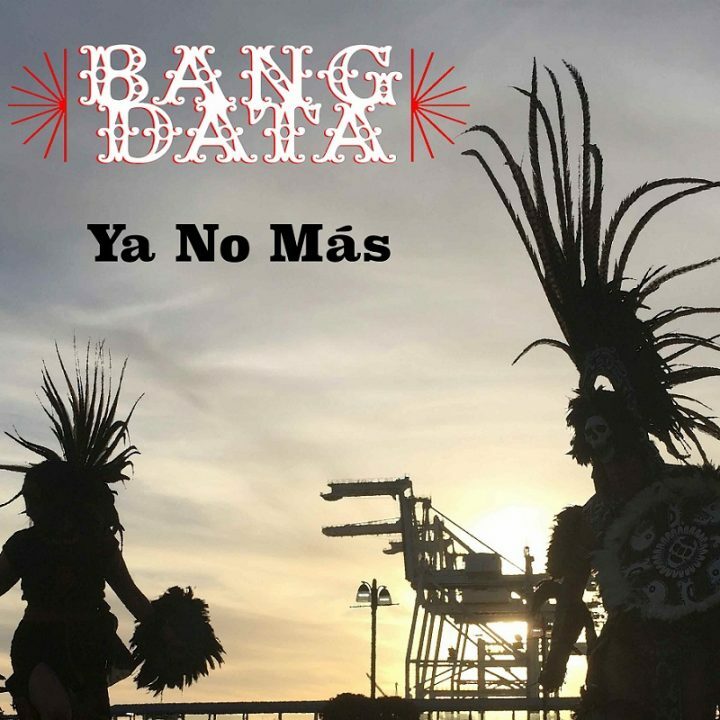 Banging out catchy Laternative hits since 2008, the Bay Area’s Bang Data continues its successful reign of fresh tracks with “Ya No Mas” their just released single. 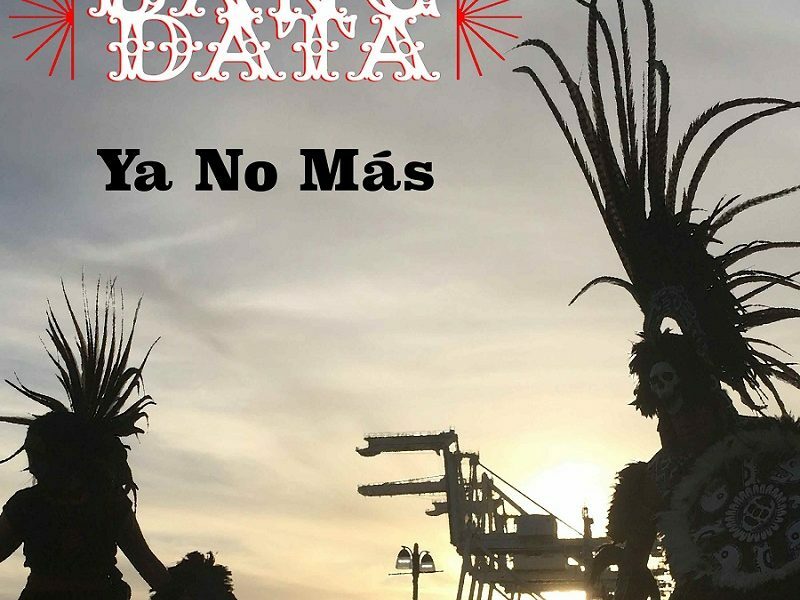 Fronted by Juan Manuel Caipo and Deuce Eclipse, Bang Data’s new single takes the band into unexplored (and unexpected) musical realms, confirming the band’s ability for sound innovation. Simply put, Ya No Más (“No More”) is a darling love song showcasing the artist’s sweet vocals, en español, along with the use of a charango, reflecting multiple emotional elements, nuanced by a listeners state of being. You’re in love? You’ll feel elated. You just broke up? It’s going to give you hope. You’re angry? This will calm you down. You sad? This will cheer you up. A lil’ something for everyone, like it should be. Featuring Mario Silva on trumpet (integral!) 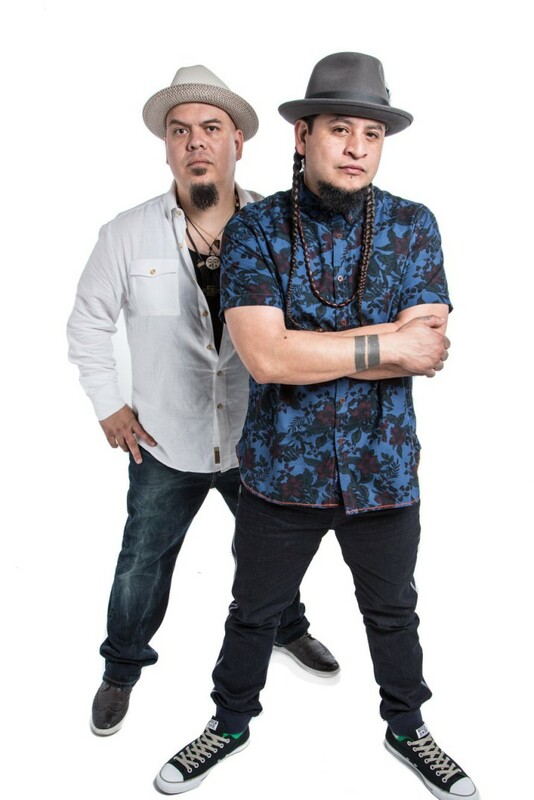 the band says the song, which was written earlier in the year when Caipo was in Peru, can be interpreted as a “fresh start in life” between two people. “I had bought my first charango in Lima and was all excited about learning how to play it. I remember messing around with some chords at the airport before flying back home and recorded it on my phone. The line Ya No Más kept on coming up. So the next day I recorded what I had along with charango in the studio. When Deuce heard it, to my surprise, he was feeling it. We said lets knock it out, so we finished writing it and recorded the rest that afternoon” says Caipo. Despite the commonality of those less informed mislabeling bands and genres, the band has found a viable market for their music. 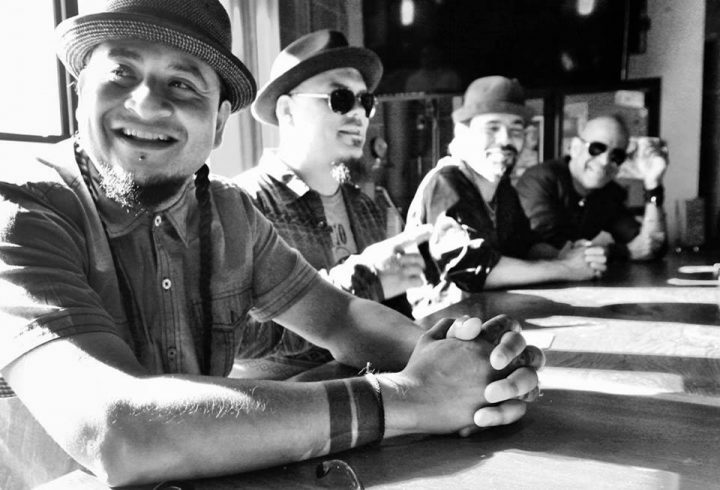 One of their songs was placed on the iconic television show ‘Breaking Bad’ and they will also be part of the upcoming Latin Creedence Clearwater Revival tribute album entitled Quiero Creedence (July 29, Concord Picante) with their rendition of “Fortunate Son.” The album features Bunbury, Juan Gabriel, Los Lobos, Andres Calamaro, Diamante Eléctrico, Enjambre, Salvador Santana with Juanes & Asdru, Los Lonely Boys, Enanitos Verdes and more. For more information on all things Bang Data, check them out here.